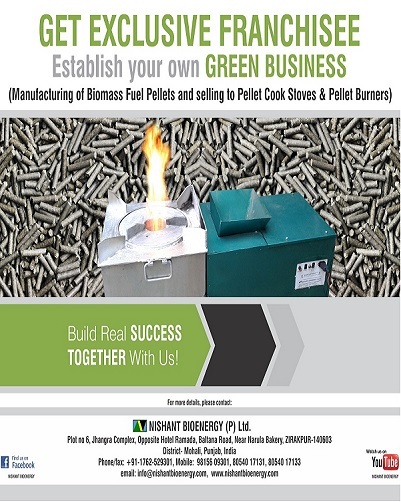 SINCE 1999, NISHANT BIOENERGY IS INDIA’s PIONEER COMPANY IN PROCESSING OF BIOMASS IN TO FUEL & PELLET FUELLED COOK STOVES AND PELLET BURNERS. 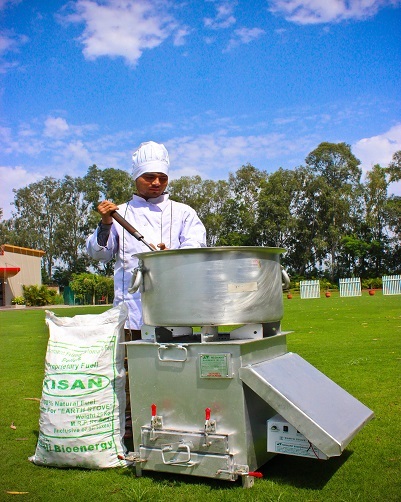 These technologies are indigenously built by Nishant Bioenergy which replaces CO2 emitting LPG/Diesel stoves/burners in institutional kitchens/industry. 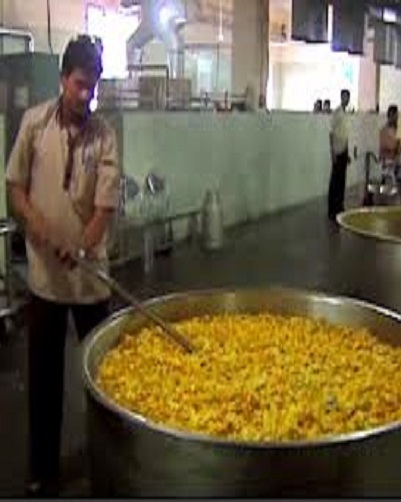 Examples are kitchens of Restaurants/Hostel Mess/Company Canteens/Marriage Halls/Base Kitchens/ Namkeen Manufacturers/Sweet Shops/Religious and LPG/Diesel/FO burners of Boilers, Air Heaters, and water heaters etc. 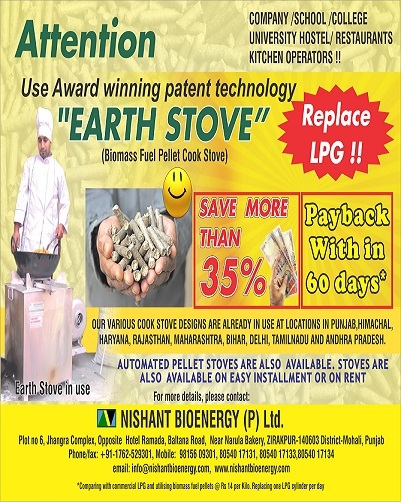 This solution offers around 35% savings in fuel cost ( Reference June 2016 prices). 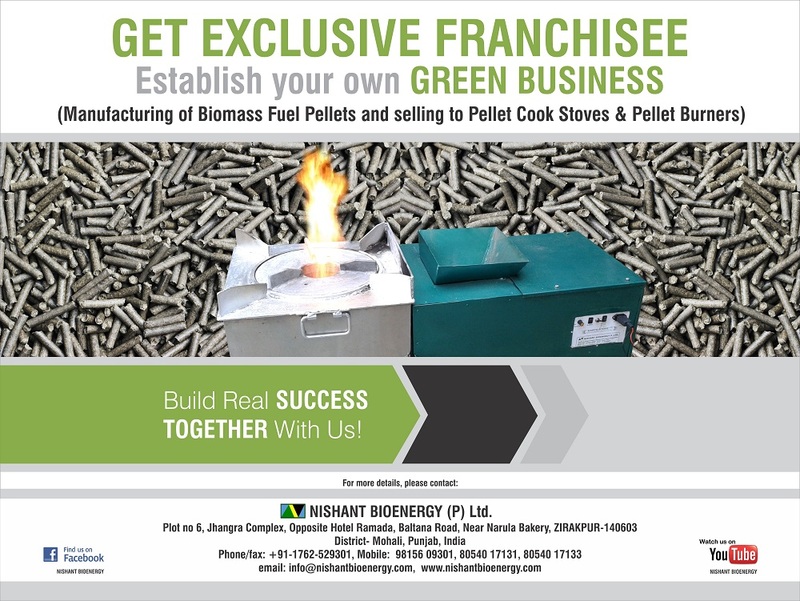 Nishant Bioenergy is OFFERING DISTRICT LEVEL FRANCHISEE for manufacturing pellets and selling to exclusive pellet stove & pellet burner. 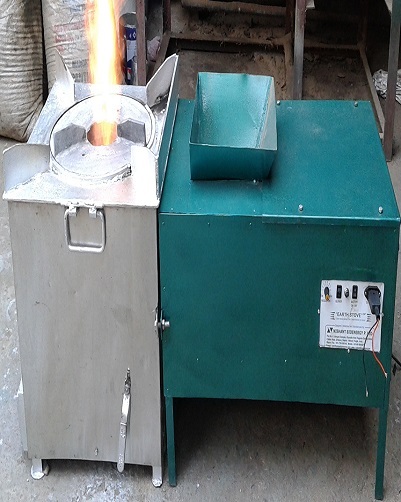 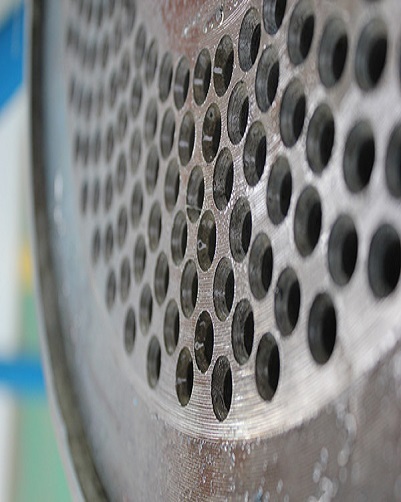 Thanks to innovative technologies and cross regional implementation, the project is also making significant contribution to technology transfer internationally too. 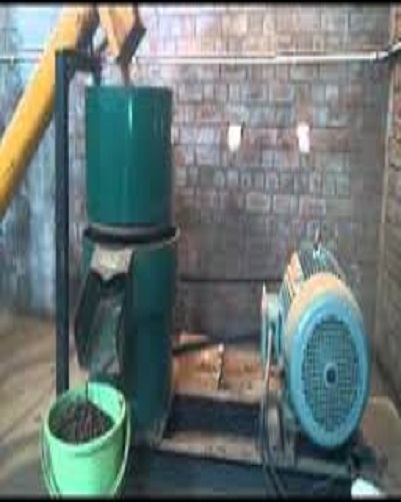 Project is also being set up under Gold Standard Carbon Credit programme with few partners.